Thank you to Ewan Morrison, Maloney's Beach, New South Wales, Australia for allowing me to reproduce the carte de visite above, from the studio of George Oman. 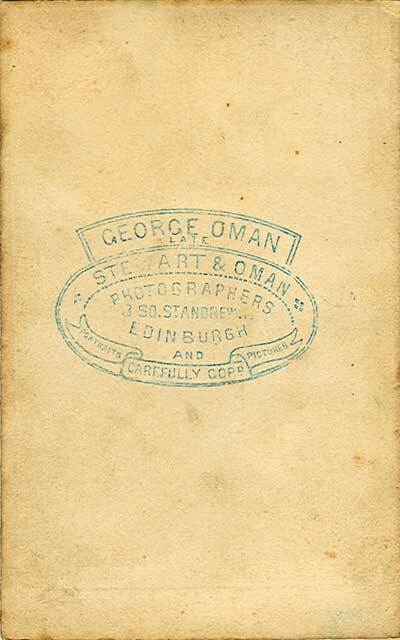 George Oman's studio was at 8 St Andrew Square in 1866-67. 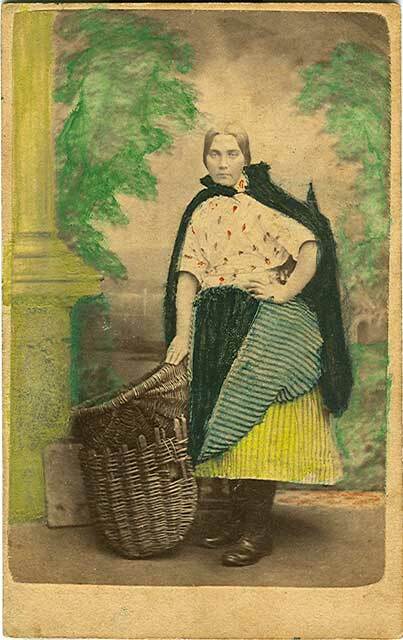 The lady in this photo is in a fishwife's costume, possibly the same style as was worn by the fishwives at Newhaven, beside the Firth of Forth, about two miles to the north of the centre of Edinburgh.  Several Edinburgh photographic studios had costumes allowing their clients to dress as fishwives or in highland costume, so this may not be a genuine fishwife.